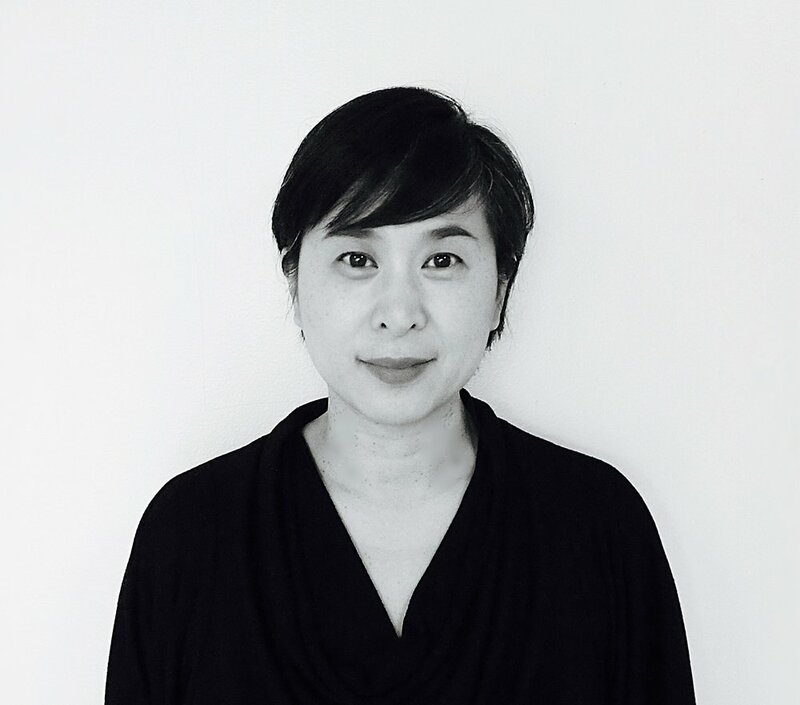 Joylyn Chai is a Chinese-Jamaican Canadian artist whose observations reflect a cross-section of perspectives. Her illustrations are whimsical, yet suggest a thought-provoking interplay between contrasting ideas. Joylyn's artwork has been exhibited in galleries in Toronto, published in the Scarborough Art Council's Big Art Book and Veux Magazine, and belongs in private collections. Her work has also been included in community and international projects such as a Nuit Blanche outdoor installation by The Department of Imaginary Affairs and The Brooklyn Art Library's Sketchbook Project. Joylyn's other interests include researching facts about the Spanish Armada, watching NFL games, kyaking on the Rouge River, and strumming the guitar while singing her quirky truth. Joylyn lives with her husband and two daughters in Toronto.